Hundreds of people gathered in central Moscow on Sunday to honour the memory of thousands of men and women executed by the Soviet authorities under leader Josef Stalin. Speakers read aloud the names of some 30,000 Muscovites — only a small portion of the estimated one million or more thought to have been killed in the capital in 1937-38. “Memorial”, a widely respected civil rights group has held the ceremony every year since 2006. Germany’s ambassador to Russia, Rudiger von Fritsch, attended this time. Under Stalin’s rule from 1924 until his death in 1953 millions of people were also deported to prison camps or just simply disappeared across the Soviet Union.. Some rights groups have accused President Vladimir Putin of seeking to whitewash the Soviet dictator’s crimes amid a wave of patriotic fervour. 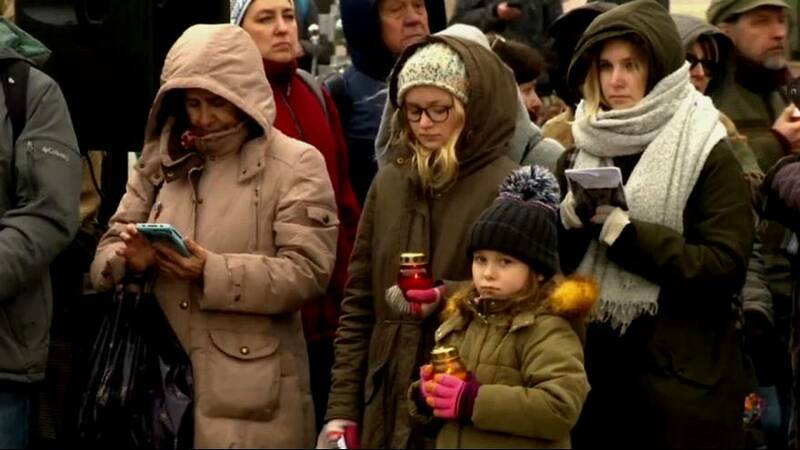 The ceremony came ahead of Monday’s Day of Remembrance for victims of political repression established by former Russian President Boris Yeltsin in 1991.